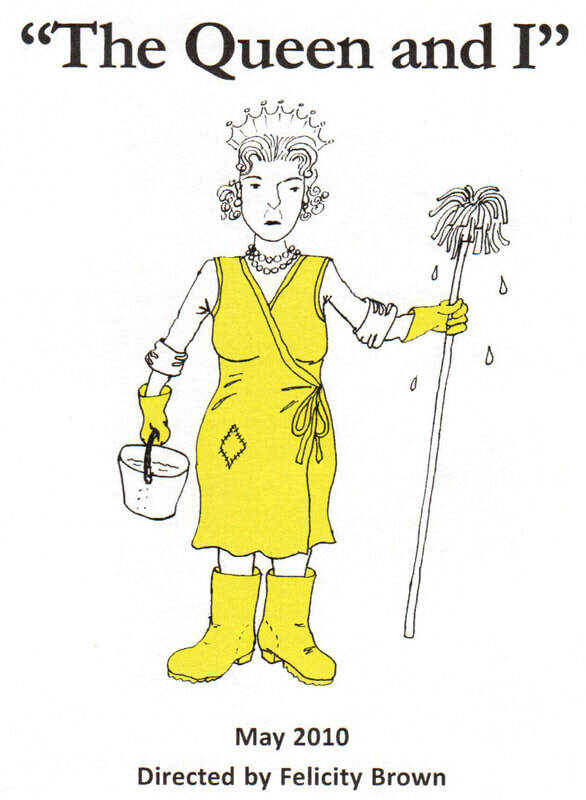 "The Queen and I is a 1992 novel and play written by Sue Townsend. The setting is the United Kingdom, after the 1992 general election where the House of Windsor has just been deprived of its Royal status by the People's Repulican Party and its members are made to live like normal Britons. Exchanging Buckingham Palace for a two-bedroomed semi in Hell Close, caviar for boiled eggs, servants for a social worker named Trish, the Queen and her family learn what it means to be poor among the great unwashed. But is their breeding sufficient to allow them to rise above their changed circumstance? Or deep down are they really just like everyone else?" "I need an implement of some kind to gain access to my house"